On the night of July 1 terrorists shelled the settlement again. Despite the truce declared for the harvest period, the "DPR" militants continue to shell the positions of Armed Forces of Ukraine and civilian settlements along the demarcation line. 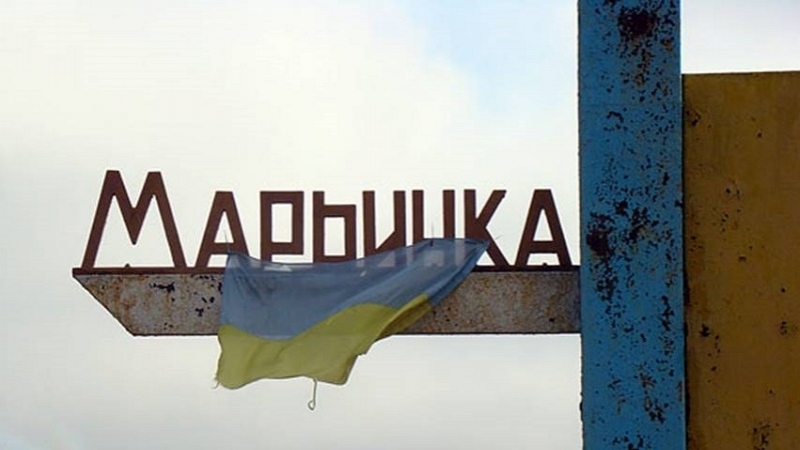 Terrorists are firing from weapons prohibited by the Minsk agreements. On the night of June 30, Marinka residential quarters again came under the militants fire during the shelling of ATO (antiterrorist operation) positions, according to the summary of the ATO headquarters press center. “A residential building along Shevchenko Street fell, but a 122 mm artillery shell did not explode. The wall of the apartment house got an 82 mm mine in the Prokofiev street. A 120 mm, mine damaged a roof in a house along Karl Marx street. Fortunately, there are no victims among the local residents”, the report informs. 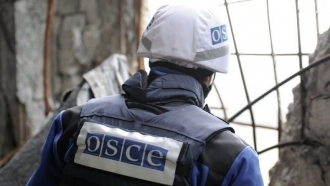 Earlier QHA reported that on June 30, monitors the OSCE SMM had to evacuate its forward patrol base in Popasna due to shelling made by ORLO (certain areas of Luhansk region) illegal armed formations.